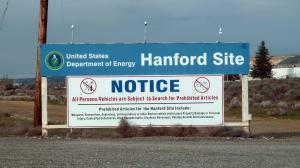 WASHINGTON, DC, USA, April 2, 2019 /EINPresswire.com/ -- The Washington Corporate Whistleblower Center says, "If the Hanford Nuclear Clean Up Site is not the Department of Energy's number one location for whistleblower rewards-it must be in the top two or three. If you work for a contractor at the Hanford Nuclear Clean Up Site that is billing the Department of Energy for hours never worker, for work never completed or if your employer is pretending to be a minority owned business when they are not please call us anytime at 866-714-6466 and allow us to try to figure out the value of your information. 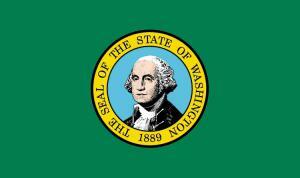 For attribution to the recent Department of Justice Whistleblower reward please review their press release on this topic: https://www.justice.gov/usao-edwa/pr/washington-closure-hanford-agrees-pay-32-million-settle-hanford-subcontract-small.